"Ajax have great quality. We suffered after their goal but we defended well and finished the game better." 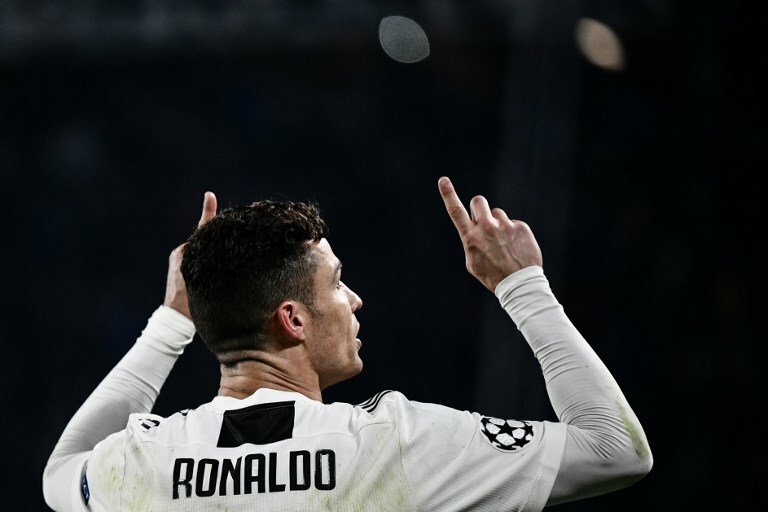 Ronaldo was making his first appearance since suffering a thigh injury playing for Portugal last month -- it was his first game for Juventus since netting the hat-trick that dumped out Atletico Madrid in the last 16.